Teerwood, Maine falls to a dark and evil force in 1845. Now, some one hundred and seventy years later, its residents are still bound by the curse. Analise Baxter, a journalist and past resident of Teerwood, returns home after twenty-four years of being away. 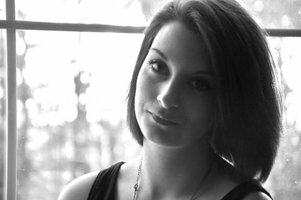 When she begins working for the local paper, she is assigned to a story about a break-in that occurred the night before she arrived. Her instincts tell her there is more to it than destruction of property. With the help of old friends and officers, Ronnie and Leslie, the fisherman Cooper, and the lumberjack Clark, Ana sets out to uncover the town’s secret. Something or someone does not want Ana to find the answers. 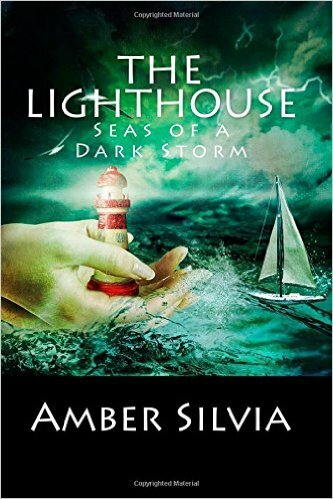 Amber Silvia’s Seas of a Dark Storm is shrouded in mystery, darkness, and the paranormal. 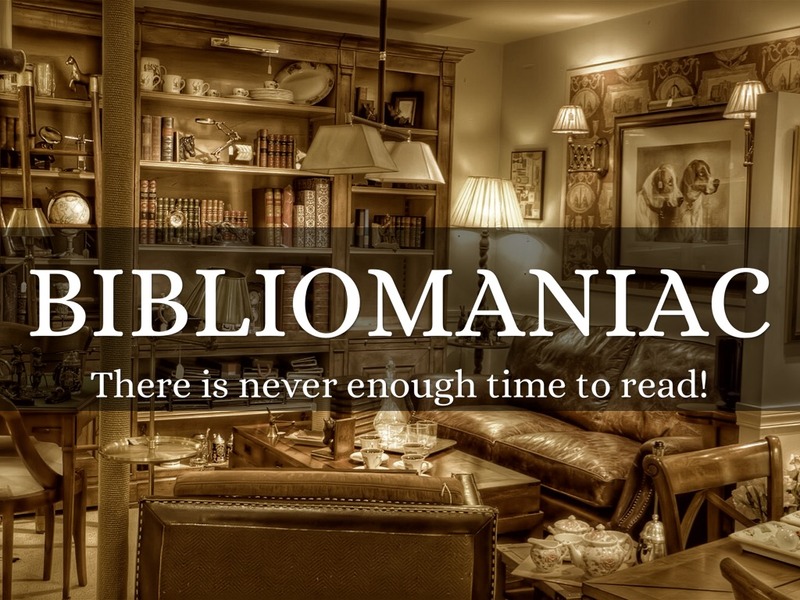 While it takes a little while to read, you will not be bored. It is very well written. You won’t be able to put it down. 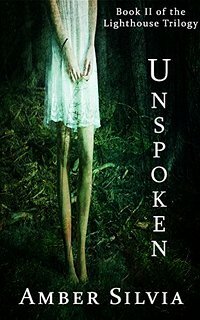 However, if you want a stand alone novel, this is not it. You have to keep reading the Lighthouse series to find the answers to Teerwood’s deepest, darkest secret. This entry was posted on August 8, 2015 by theantibibliophobiac.